Rakuten (Buy.com) via Beach Camera has the Samsung 500GB SSD Sale - Lowest Ever for $259.00, Free Shipping. That's the lowest price we've seen for an SSD this size...It's easily $100 more elsewhere. This means that you'll be paying a reasonable $0.52/GB. This Solid State Drive (SSD) uses the serial ATA cable to give fast data transfer speeds. 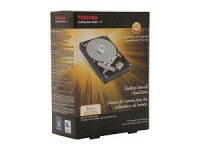 This kit includes everything you need to move data from your hard drive to the new SSD. 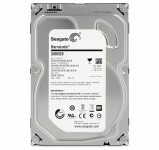 The Samsung 500GB SSD Sale - Lowest Ever comes with an Installation Kit providing the consumer with a 3.5" bracket with screws, SATA data and power cables, mounting spacer, SATA to USB adapter cable, and Samsung's Smart Data Migration software to give its user with safe and easy data migration to the SSD from an existing drive. 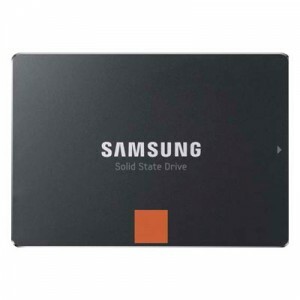 One minor downside is that Samsung offers 3-Year Limited Warranty on this SSD instead of 5 years.